The END of BtS? 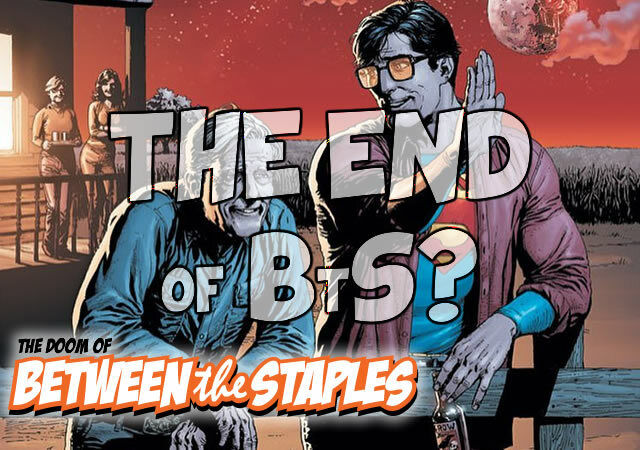 » Is this the END of Between the Staples? Between the Staples has been on a hiatus of late.